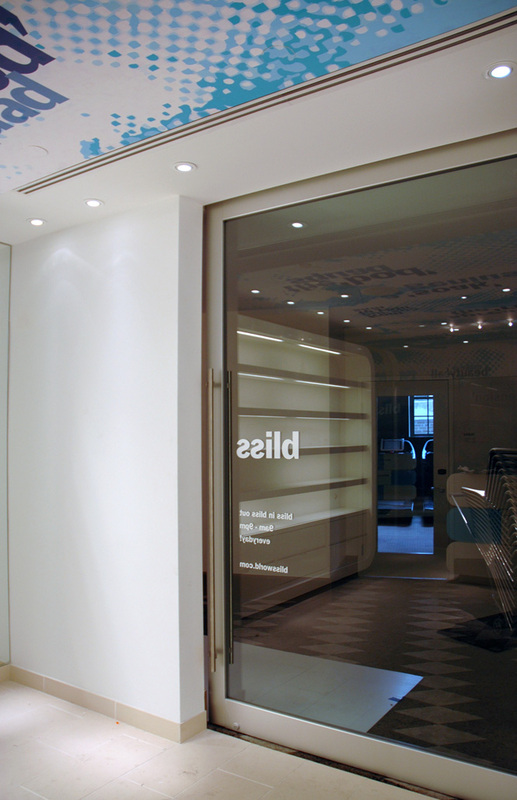 As part of our design consulting and signage work for the W Hotel Washington with Jones Lang LaSalle and BBGM, we were introduced to the W’s feature branded spa, Bliss. The goal was to help create a different look for their brand for both signage and graphics. 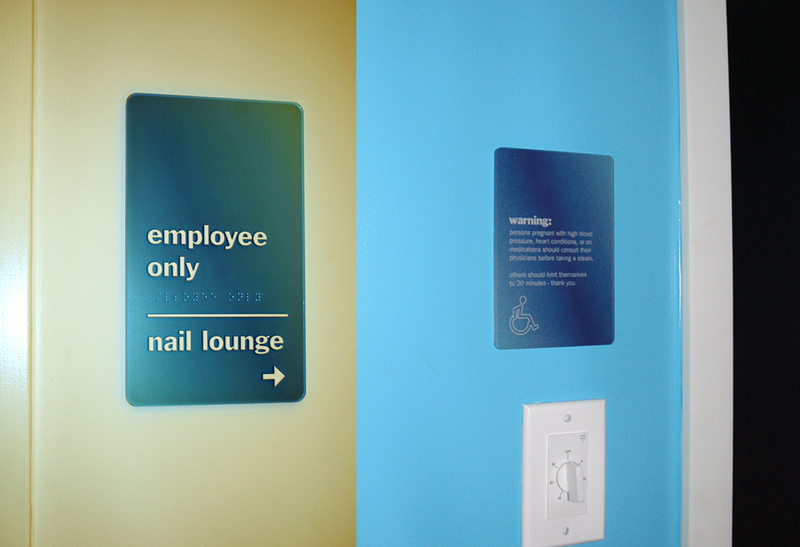 The salon signage included their lobby branded identification, treatment rooms, employee areas, regulatory and life safety signs.